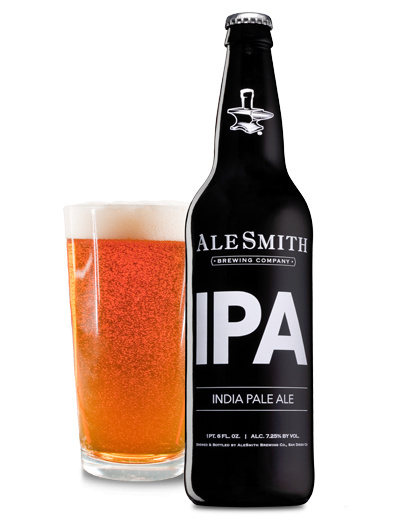 A San Diego classic, AleSmith IPA showcases the versatility of American hops. AleSmith IPA It’s Pretty Awesome. A San Diego classic, AleSmith IPA showcases the versatility of American hops. Aromas of grapefruit and tangerine lead into an abundance of fresh pine and tropical fruit notes followed by a crisp, resinous bitterness. The complex hop profile is supported by a firm malt presence to create an incredibly flavorful and well-balanced IPA.